Good morning, what a lovely day for a die release :) and my 100th post. 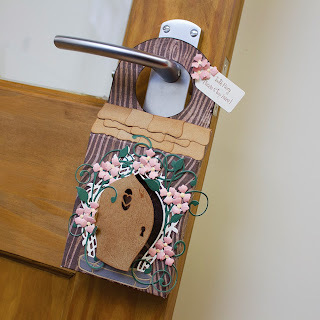 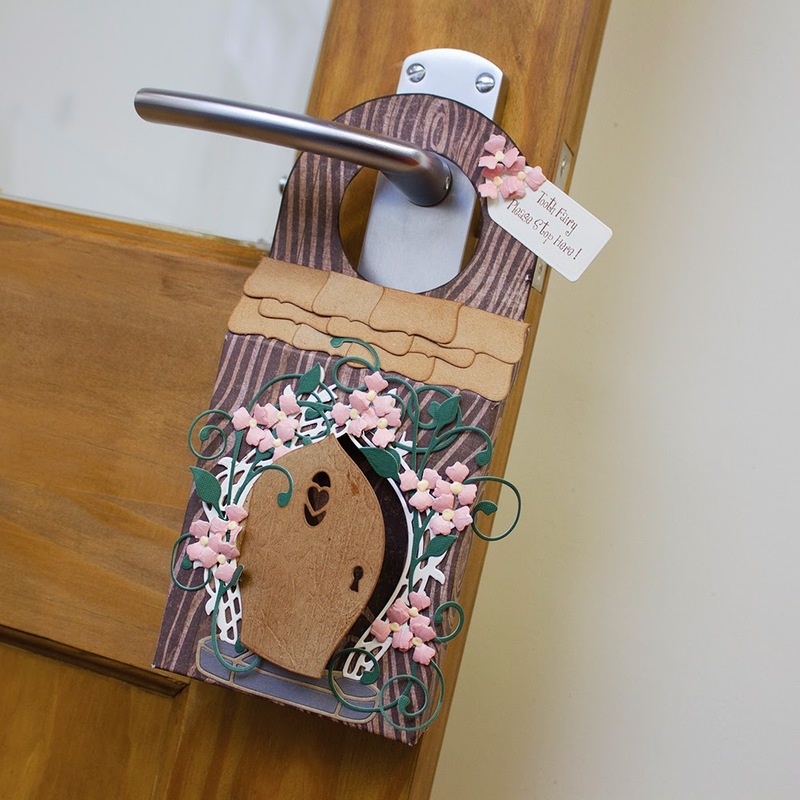 Today I'd like to share with you this tooth fairy door hanger which, in my mind, saves waking the little monsters up by putting the tooth under their pillow, much better to pop it in this little box on their bedroom door that they can check in the morning by opening the little Fairy Door to see if the tooth fairy has been. 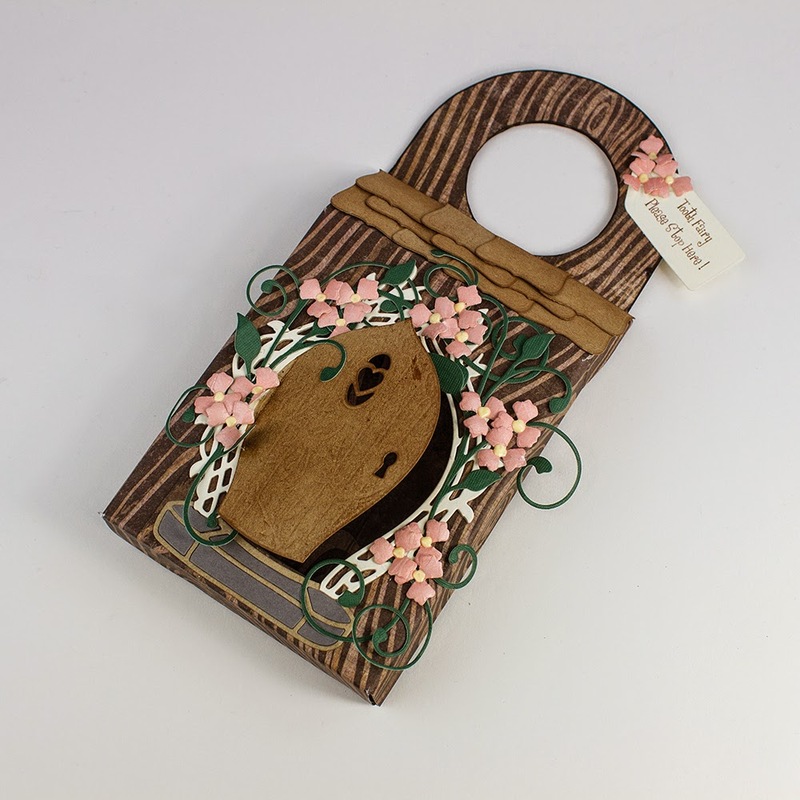 Don't forget to join Jodie for the launch of this beautiful die set today at 12 noon on Create and Craft.